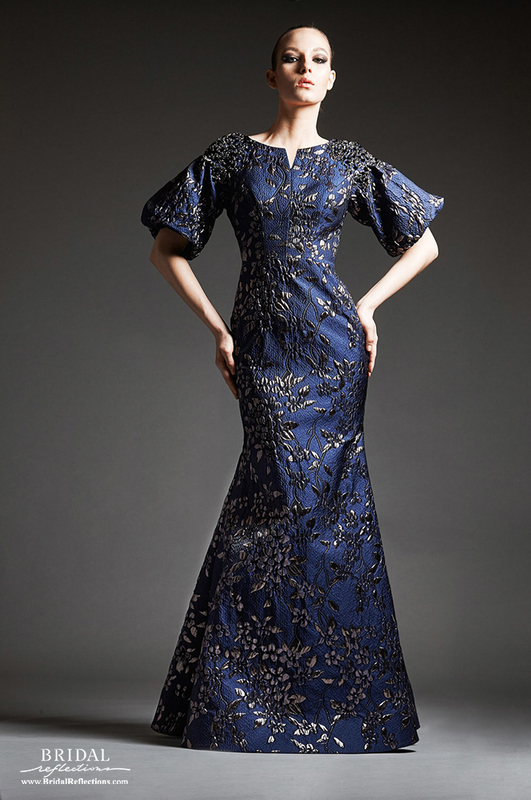 Park108 presents a unique vision for evening wear and special occasion dresses that distinguishes their line in the market. Their passion is to inspire and flatter women with exceptional functionality. They fuse designer refinement with the spirit of American sportswear to offer you an aesthetic of subtle, versatile, and updated glamour. By invigorating couture details with the energy of modern technique, their collection enables you to dress for your upcoming event with comfort and mobility.